video | Ross Gale is a writer and editor from the Pacific Northwest. There was threat of a writers strike which would have pushed the world debut of the movie back even longer. But through some tough negotiations a deal was worked out. So here it is at last. 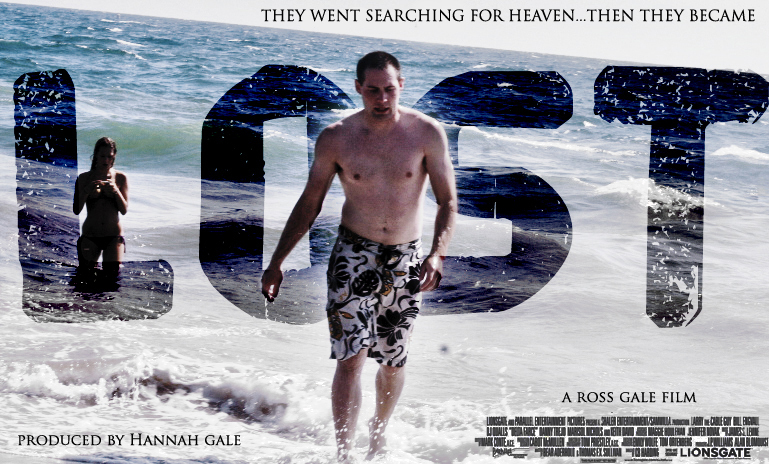 The world debut of “LOST”. I’d like to thank everyone that made this possible: Matthew, Amos, and Gabbi for the great acting. Kathryn for being a great camera person. Rob for always being in the right place at the right time and for being so graceful. And Hannah for filming and coming up with everything funny in the movie.